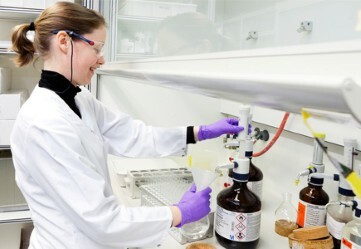 ZUG, Switzerland, December 3, 2018 -- Cilag GmbH International, an affiliate of the Janssen Pharmaceutical Companies of Johnson & Johnson, announced today it has entered into a worldwide collaboration and license agreement with argenx BVBA and argenx SE, to develop and commercialize cusatuzumab (ARGX-110). Cusatuzumab is an investigational therapeutic antibody that targets CD70, an immune checkpoint implicated in numerous cancers, including hematological malignancies. This first-in-class SIMPLE Antibody™ is currently in Phase 1/2 clinical trials to evaluate its safety, tolerability and efficacy in the treatment of acute myeloid leukemia (AML) and high-risk myelodysplastic syndromes (MDS). Separately, an equity investment by Johnson & Johnson Innovation – JJDC, Inc. (JJDC) will be made in argenx SE.